We accompany our customers along the evolutionary path of digitalizing production processes, integrating cyber-physical systems, cloud computing, sensors and devices connected within existing processing cycles: a challenging and exciting path. 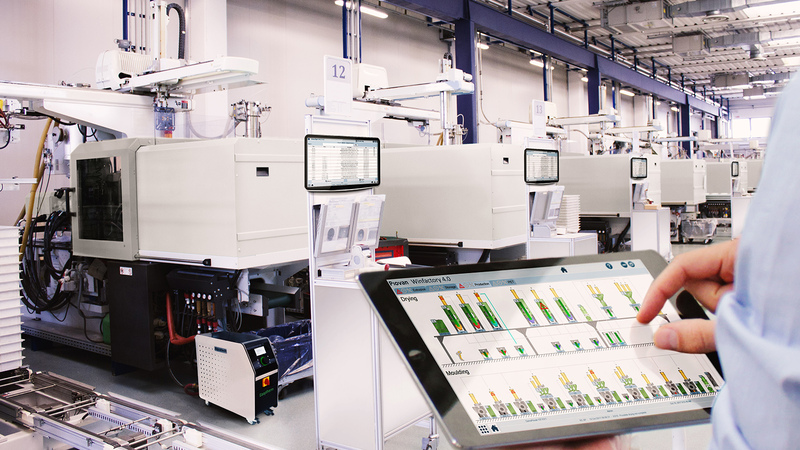 The Piovan Group integrates in its offer modern supervision and plant automation software, as well as machines with proprietary, PLC or Siemens control systems, designed according to Industry 4.0 standards. Piovan is the leading brand of auxiliary equipment, software and services for the plastics industry. Una-Dyn designs and manufactures auxiliary equipment and engineering solutions for the plastics industry. Progema develops and produces software for the automation and control of industrial processes. Fdm specializes in feeding and blending solutions for extrusion applications.